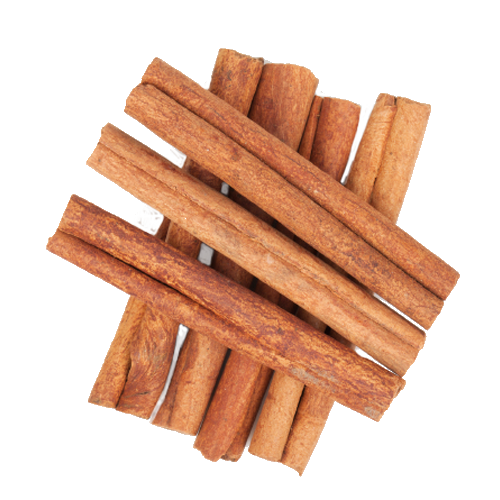 Cinnamon is often used to help treat muscle spasms, infections, the common cold and loss of appetite. The sweet and spicy flavor of cinnamon enhances the taste of vegetables and fruits. It is often used to mellow the tartness of apple pie.